Book your tickets for Fright Night 2017. 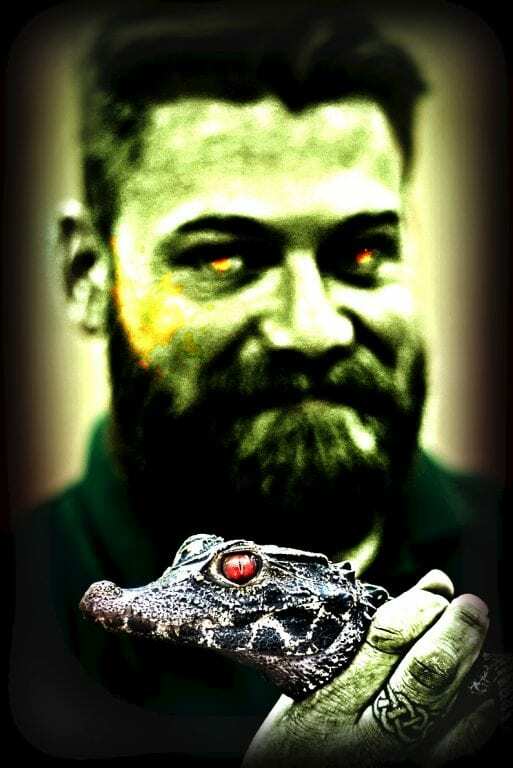 For ONE night ONLY we are re-opening our doors, but just remember…crocodiles like to stalk their prey at night! 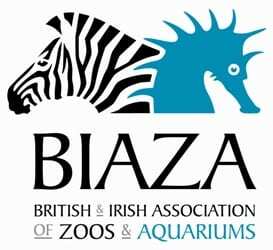 Animal feeds and talks, plus your chance to see what the animals get up to as darkness falls. Places are limited. To avoid disappointment book your tickets in advance here. 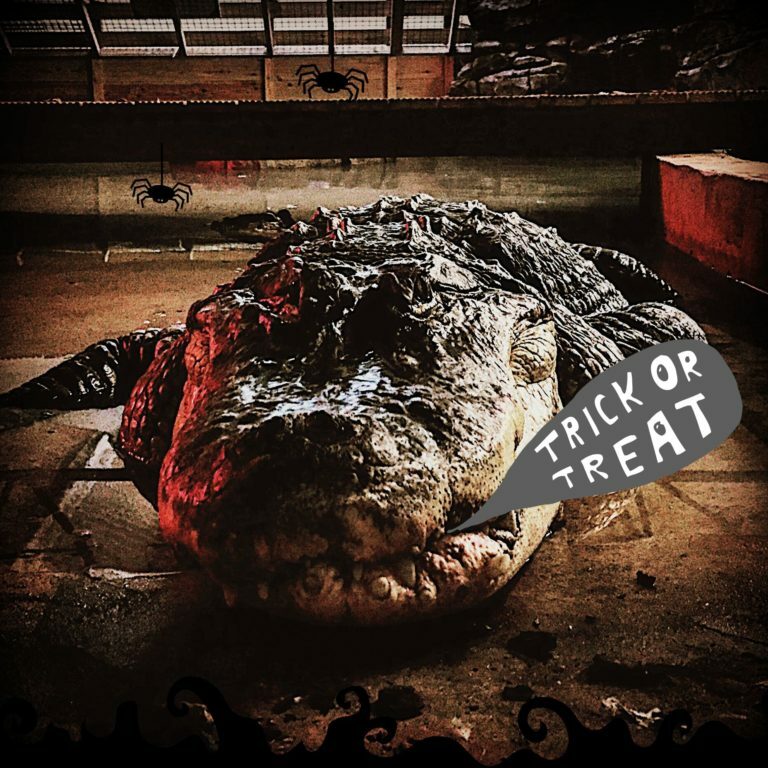 Get Halloween off to a spooky start at the UK’s only Crocodile Zoo!